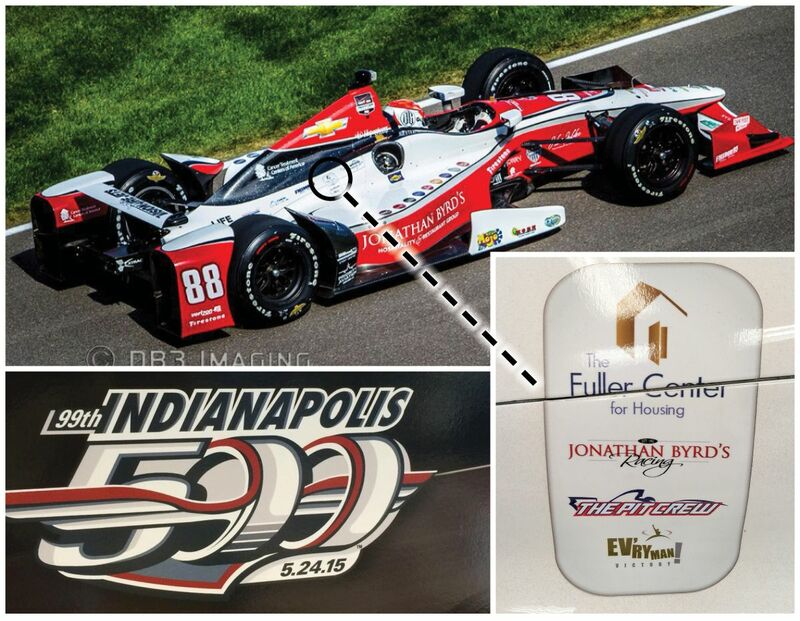 It might be hard to catch when it whips by at 220 mph, but The Fuller Center for Housing’s logo will adorn the No. 88 car of Bryan Clauson in Sunday’s 99th running of the Indianapolis 500 — courtesy of Jonathan Byrd’s Racing, longtime supporters of our work in the Indianapolis area. The race marks Jonathan Byrd’s Racing’s return to the Indy 500 after a 10-year layoff, last fielding a car in 2005 when Buddy Lazier finished fifth, just behind rookie Danica Patrick. But Jonathan Byrd’s plans to stick around for a while. “It’s our intention that he be our Indy 500 driver for the next 15 years,” Jonathan Byrd II said of the 24-year-old Clauson, a two-time USAC National Sprint Car Champion. Fuller Center President David Snell learned this week from The Fuller Center of Central Indiana that the nonprofit housing ministry would have a valued spot on the No. 88 car, just behind the fueling location on the right side. Snell will be in Indianapolis this weekend to meet with local covenant partner leaders. 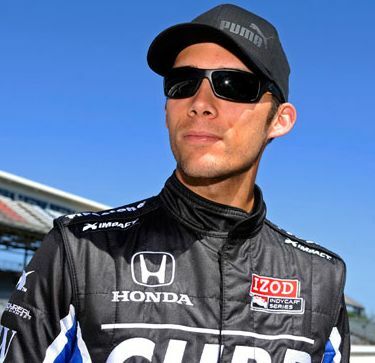 Learn more about Bryan Clauson and Jonathan Byrd’s Racing.